If there’s anything we love here at Left Bank, it’s partnering with rad people who love music as much as we do, to share the music we’re both obsessing over. Already Dead Tapes fits the bill about as perfectly as we could ever want. 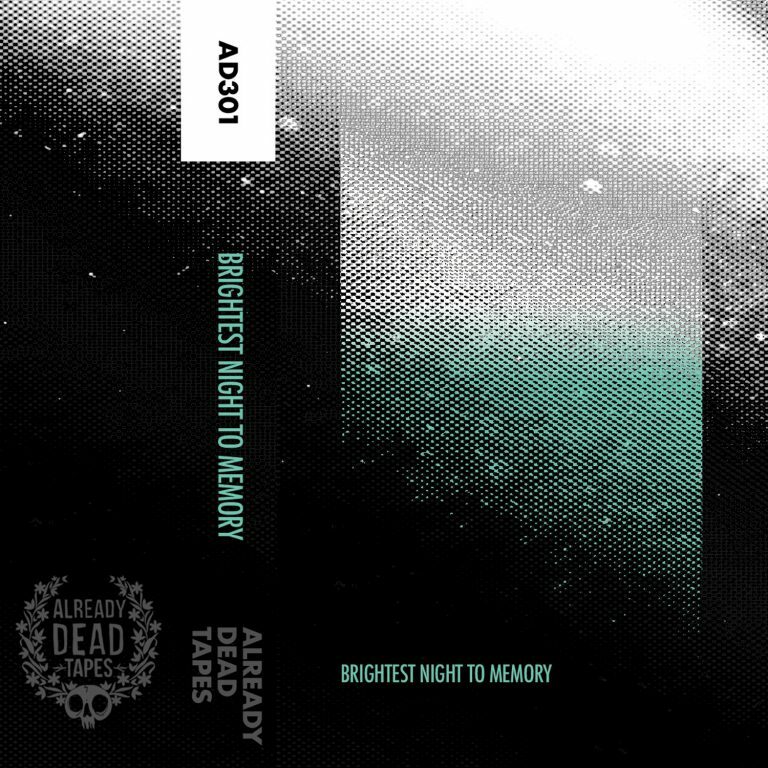 To kick things off, we’re beyond excited to share Brightest Night to Memory‘s self-titled debut. The bedroom-pop record, a collaboration between Andrew Buczek of Coastal Car and his longtime creative partner Jake Block (who played with Buczek before, in the group Dad Jeans), is ethereal and sprawling, featuring soft vocals whispered over ambient soundscapes. It’s short and sweet, at times bleak, but never hopeless, the perfect soundtrack to a winter that seems to stretch on and on.